Forget the back-to-school, doom and gloom Facebook memes, the start of a new term is a chance to bounce around new ideas and get back to being creative (even if it doesn't seem like that at 7am in the morning). 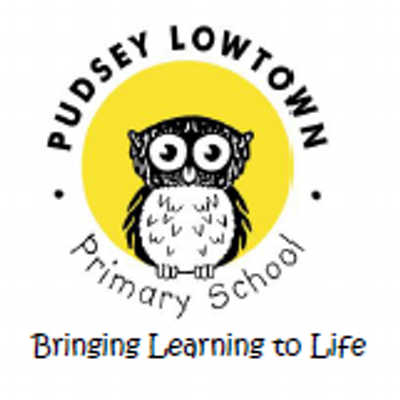 What better way to get started than spending time discussing ideas for writing with the wonderful staff at Pudsey Lowtown Primary in Leeds. I was asked to deliver a teacher training session focused on embedding the writing process, especially how to get children in a position to write and how to help them edit and redraft their work afterwards. 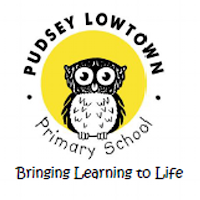 The school are embarking on a new direction with their literacy planning this half term, using picture books as inspiration for getting children acting, talking and writing. To prepare them, we looked at ways to unlock the mysteries of Armin Greder's chilling tale, The Island. The staff loved the practical ideas of this workshop. Year 2 teacher Lizzie reflected that "all of it was relevant and fabulous"while another member of staff commented that the training offered inspiring support for writing - a subject they found difficult to teach. Teaching assistants also found the training constructive with one delighted that "the training will help [her] pre-teach children on the journey to becoming more fluent, creative writers." It was an incredibly positive afternoon and thanks to everyone for getting involved! Would you like "inspirational, practical, interesting" training on writing for your school? See my staff training workshops page or email me for details!